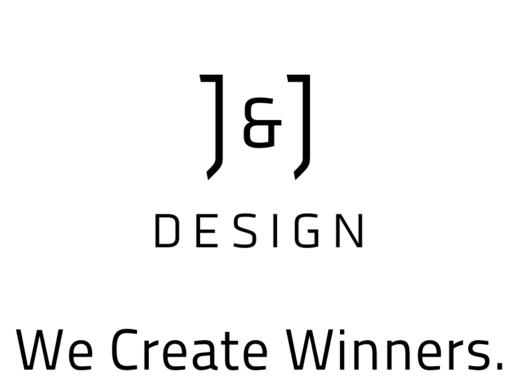 J&J Design.  We Create Winners. 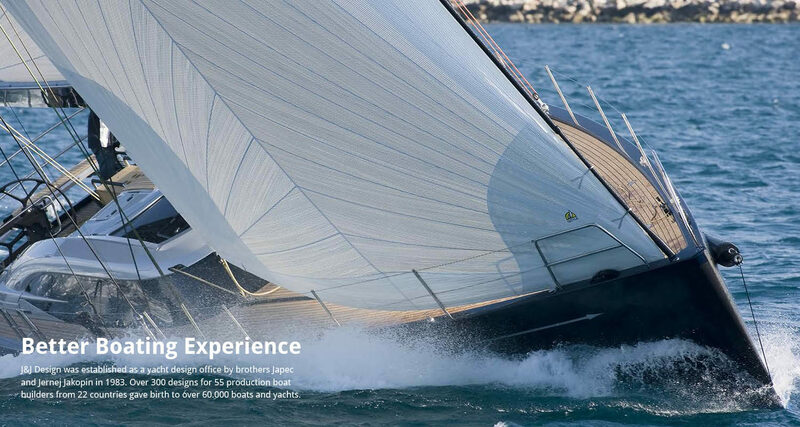 The J&J design No.1, Elan 31, set a new standard for a comfortable cruising sailboat with good performance. 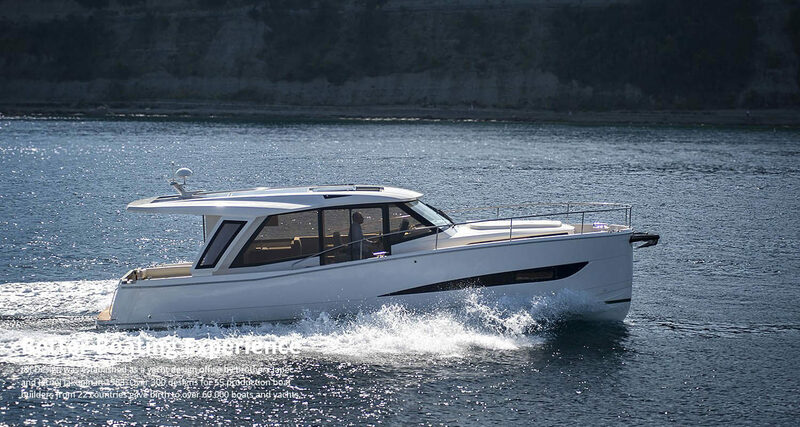 More than 900 were built (together with the extended version, Elan 33) and Elan 31 R won the ¾ Ton IOR world championships in production boat class. 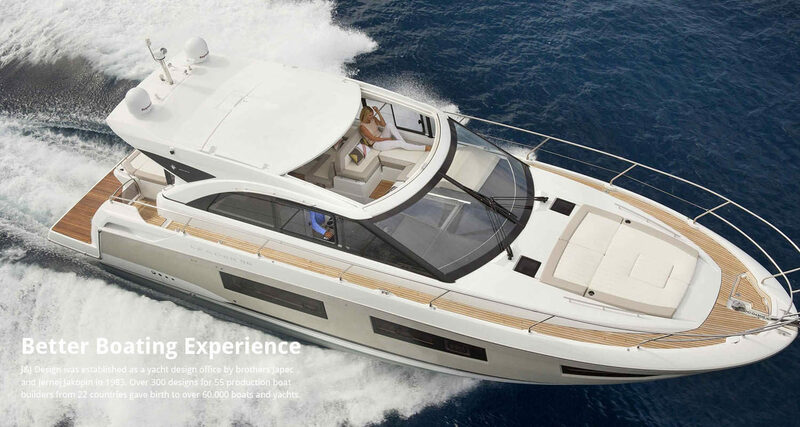 Elan 43 came with a new modular interior system where clients could pick the version best suited to their program: from 2 to 4 cabins. 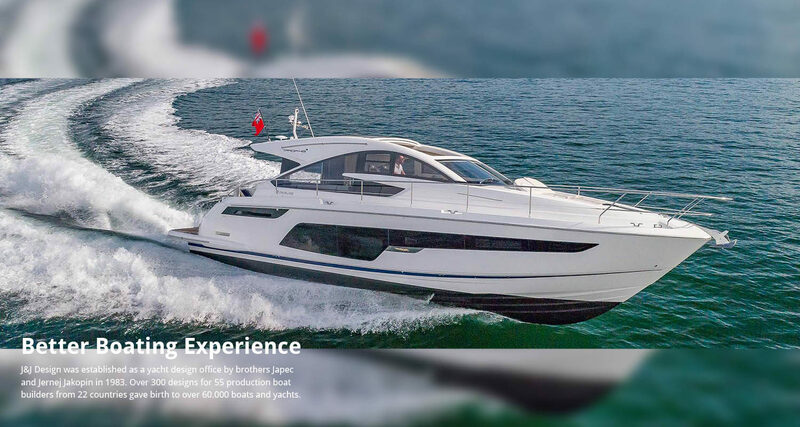 The system found broad use throughout the industry and the system was further developed by our office to current status where in addition to layout flexibility most of the work is taken out of the boat during production. 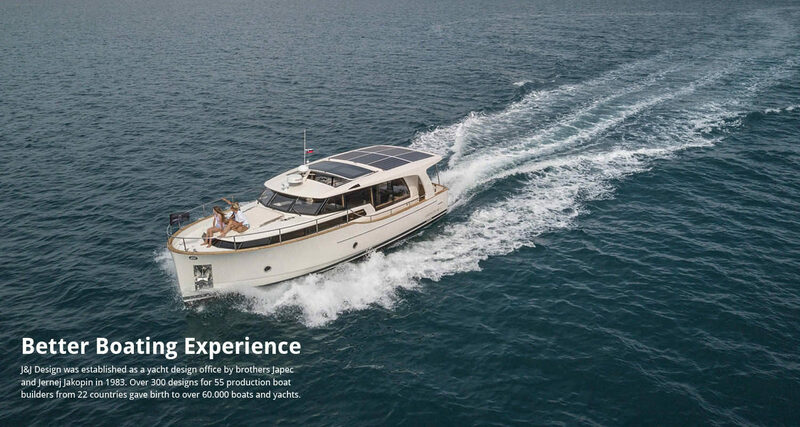 The first design for the world’s largest sailboat builder, Jeanneau, unsinkable Sun Way 21, became an icon of small boat world, won the Boat of the Year award in Paris and sold close to 1000 times. 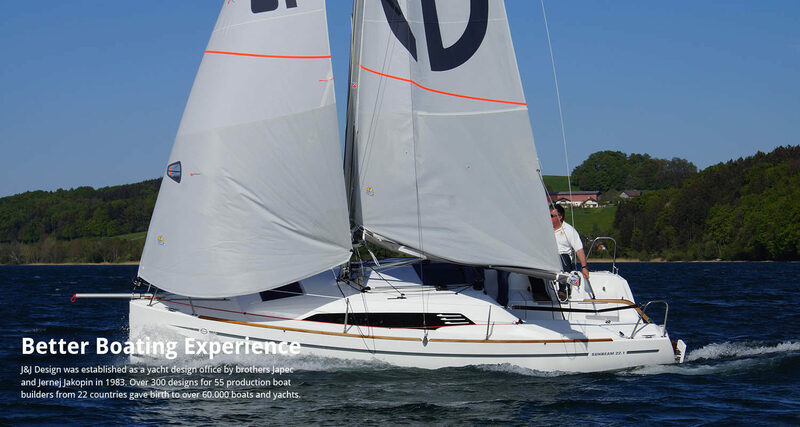 Sun Odyssey 51 (Bruce Farr drew the naval architecture and J&J made the concept, interior and deck layout) introduced new principles on deck and inside which became standard design of a vacational cruiser. 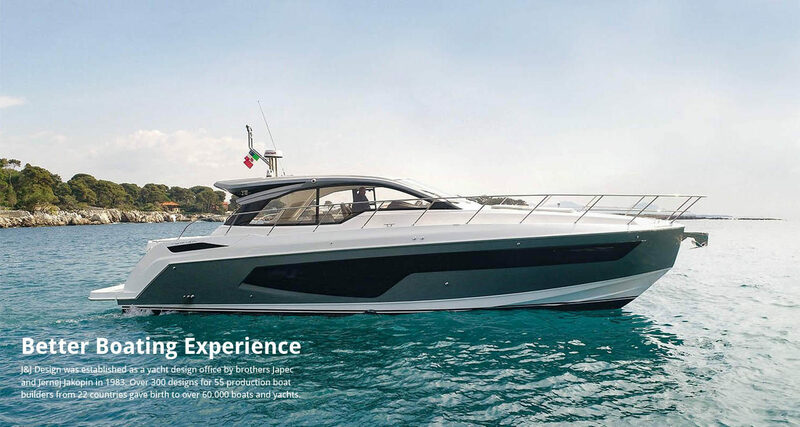 Prestige 41 was the first design of a long and successful range of motoryachts created by J&J and Studio Garroni, now approaching 3 decades of life and going stronger than ever. 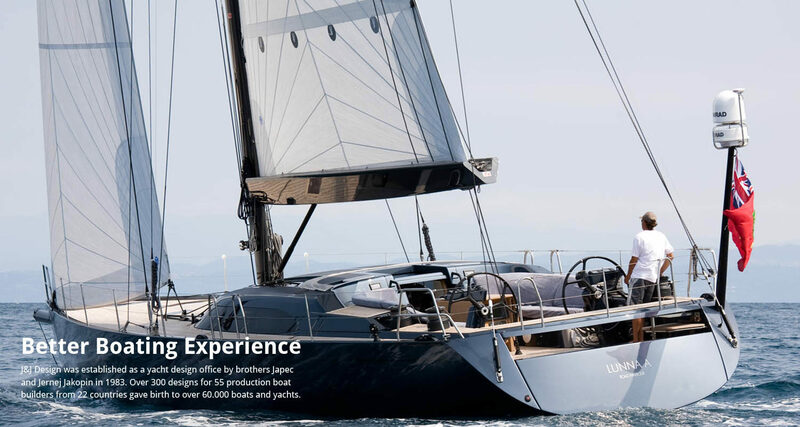 The work for Bavaria began in late 1992: J&J was exclusive supplier of concepts, design and engineering of all products, sail and power, made by the yard until 2008. 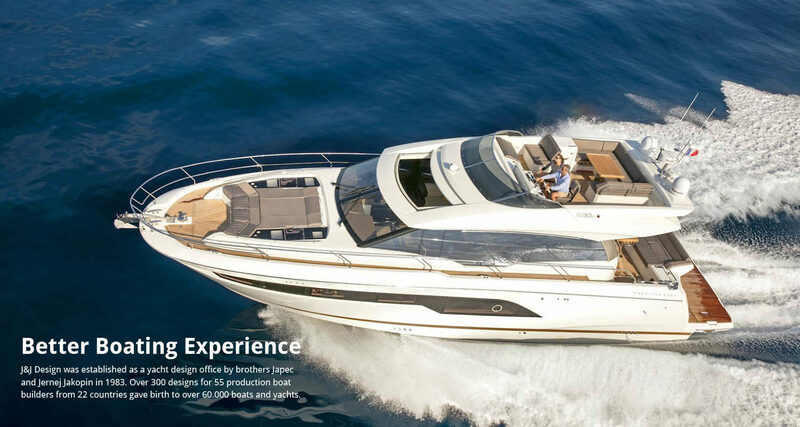 Sales rose close to 3000 % during this period and Bavaria became the world’s most profitable boatbuilder. 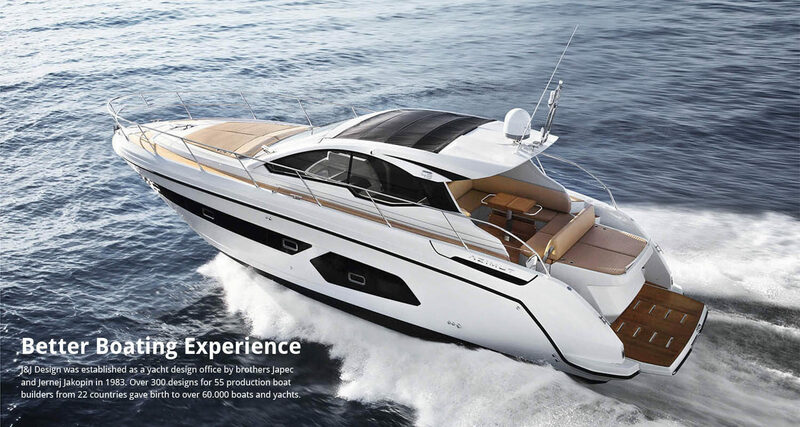 An efficient mixed-model chain was developed achieving assembly times way under the current industry levels. 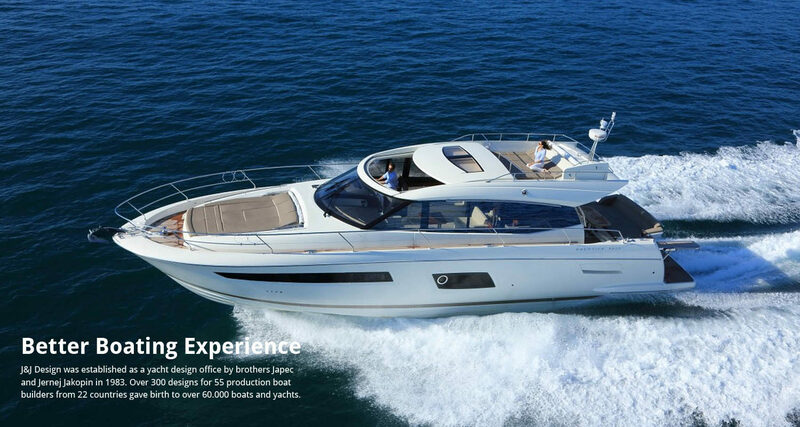 In 2006 the Bavaria 50 was sold (and produced) 370 times. 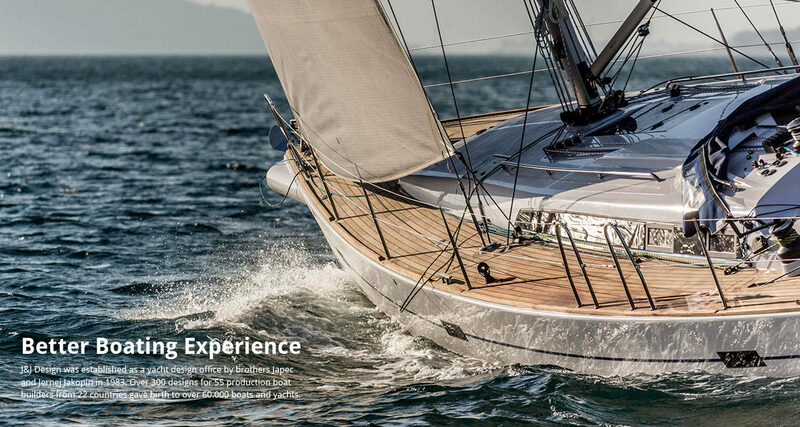 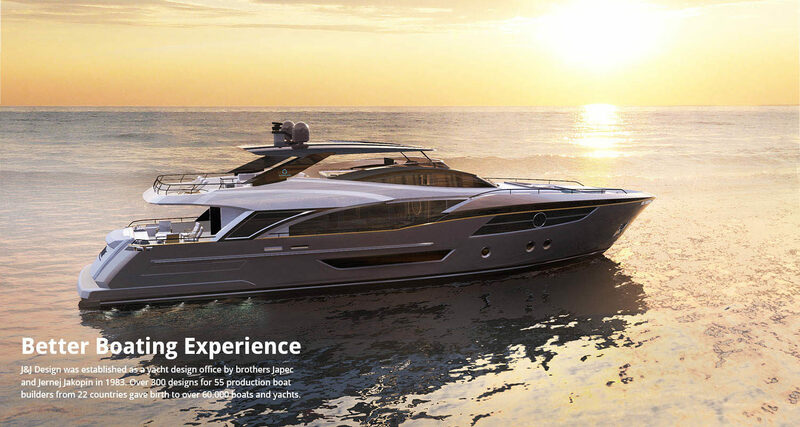 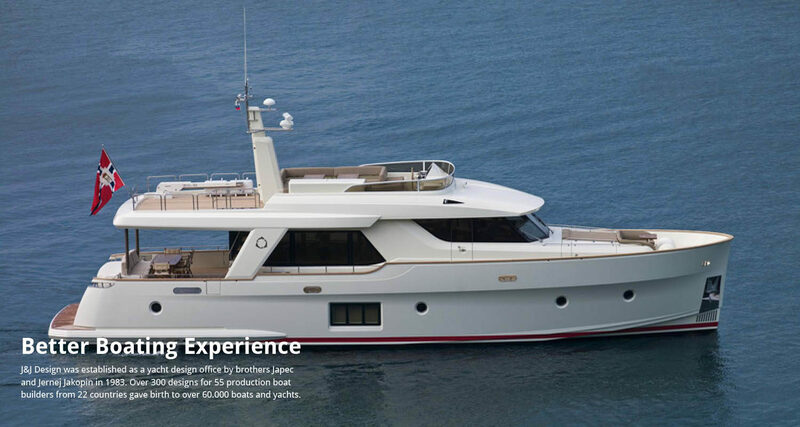 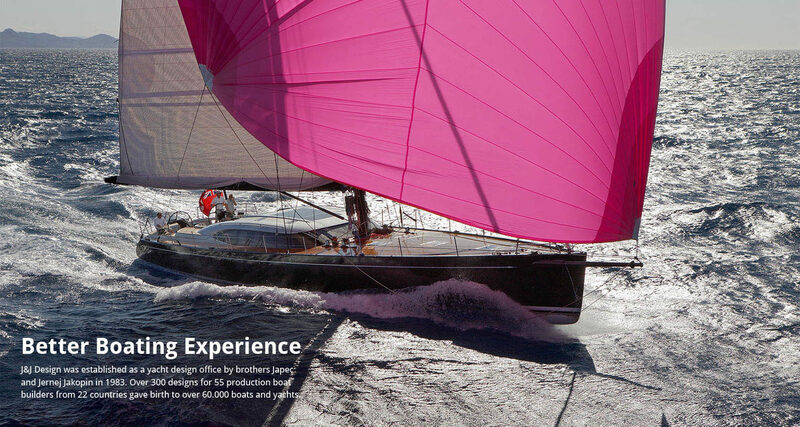 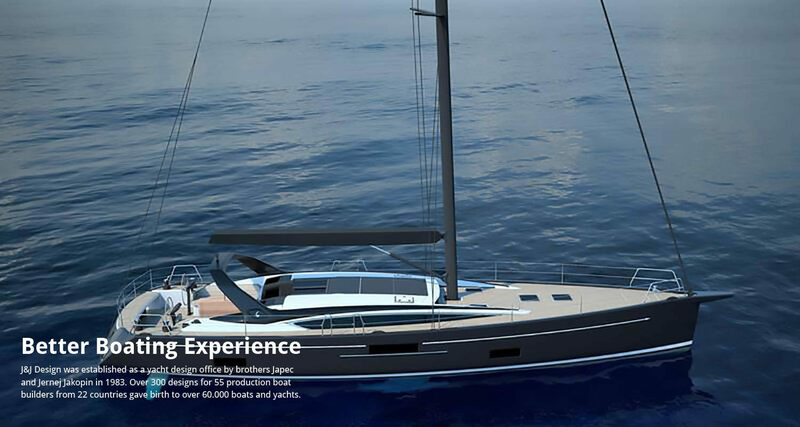 J&J conceived and designed a new range of carbon deckhouse, shorthanded performance cruisers. 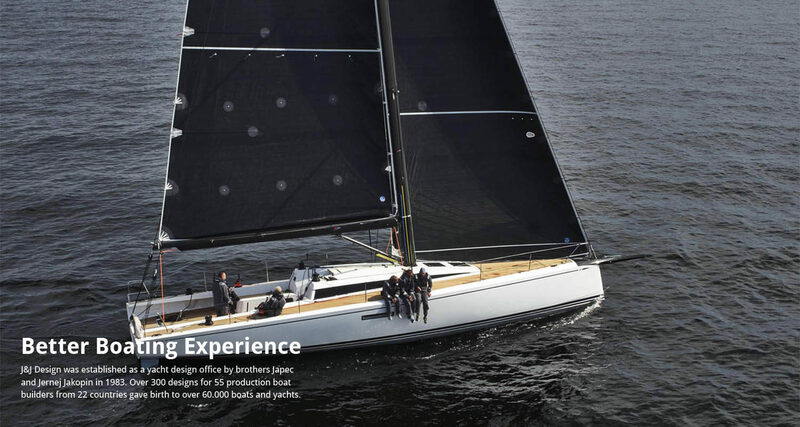 High tech materials, 3D design and engineering and new build methods brought carbon technology to production world. 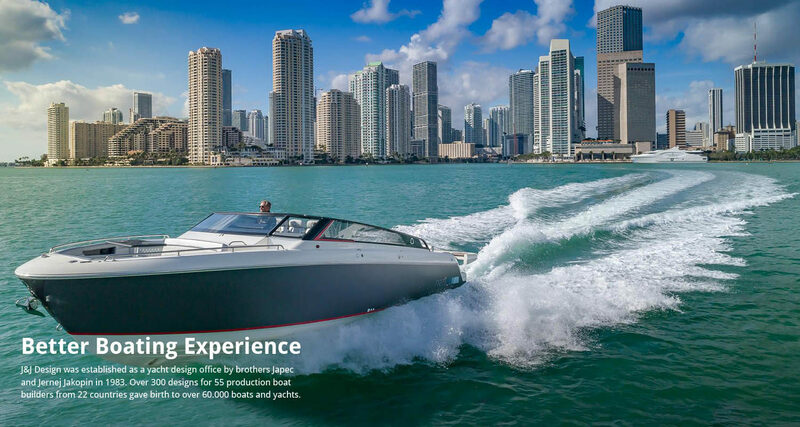 Over 50 of those yachts were built. 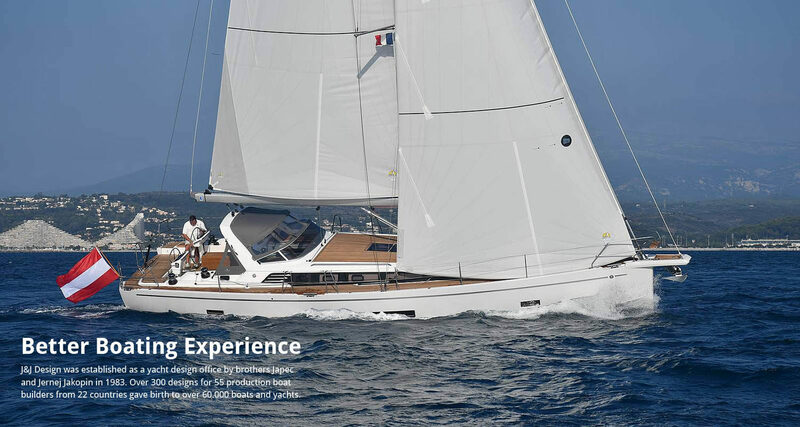 Shipman 50 and 63 have won the European Boat of the Year Award. 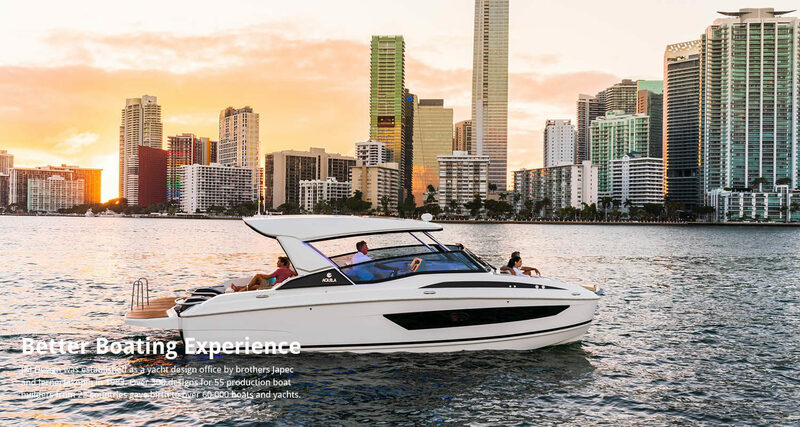 A new range of environmentally sustainable, comfortable boats of unbeatable convenience and value came to the market right at the onset of the economic crisis: Greenline Hybrid. 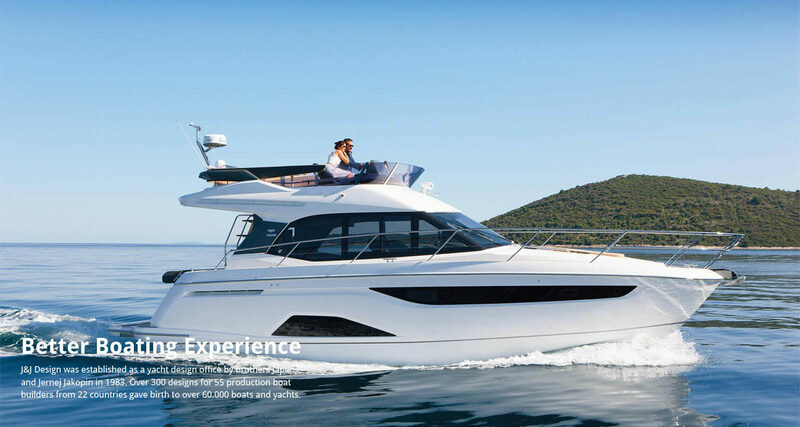 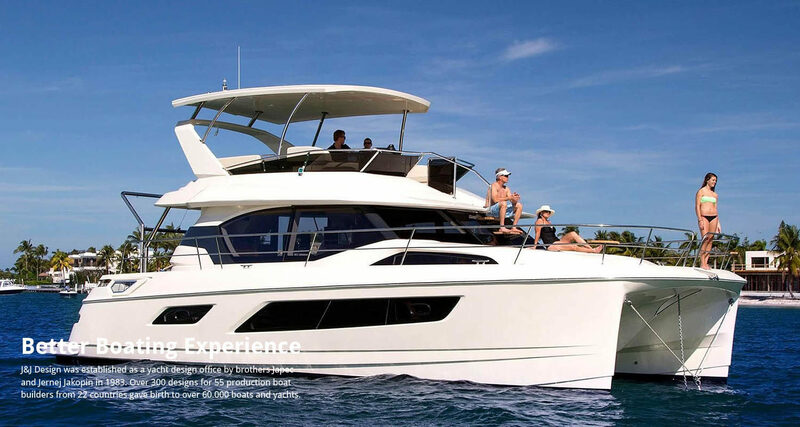 Greenline 33 Hybrid became world’s best selling 10 m boat on the market and won 21 Boat of the Year or design awards. 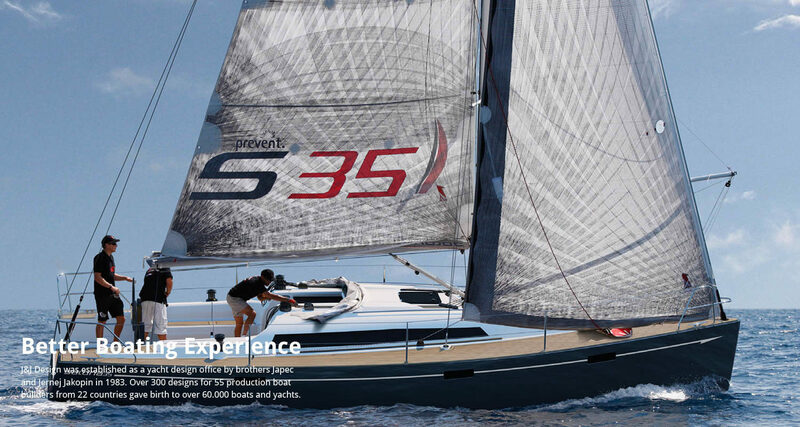 A range of 4 models was developed and 550 boats were sold to 28 countries. 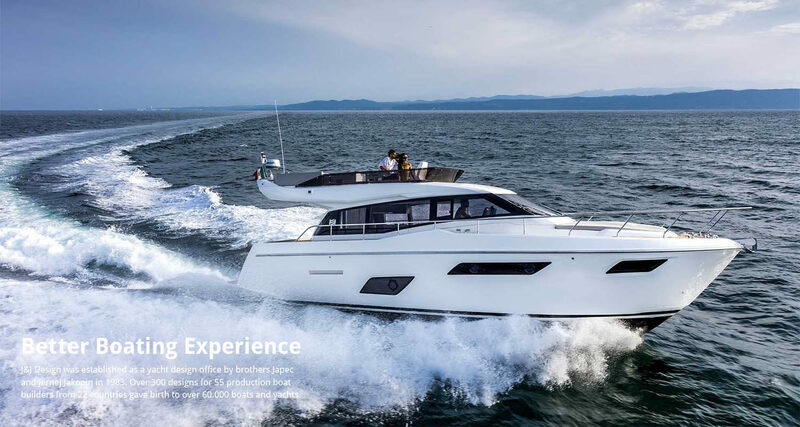 A new range of large motoryachts for the Beneteau Group was opened with the highly acclaimed and awarded Monte Carlo yachts 76 where Nuvolari/Lenard provided the interior and exterior styling. 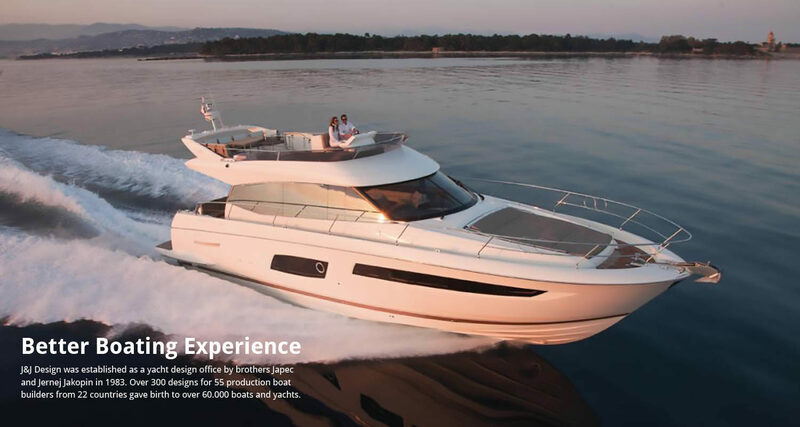 The innovative build and assembly system engineered by J&J took the assembly work out of the hull and shortened the production time in an important way while increasing the quality and reliability – and improving the working conditions. 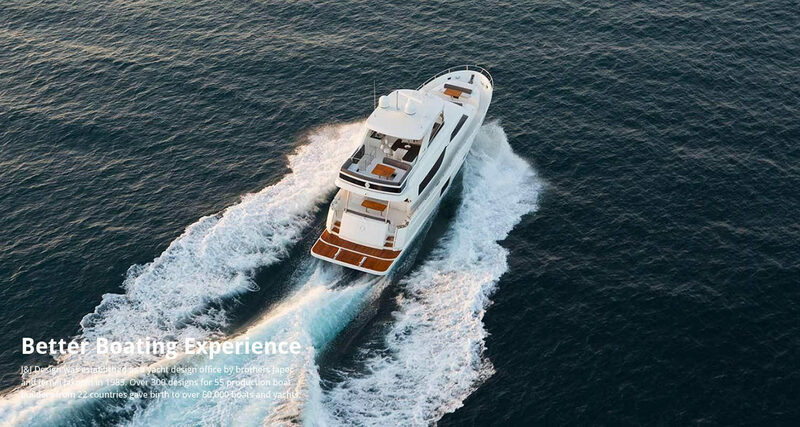 Green Pad® connected all the information of a Greenline yacht , from engine data to hybrid system, batteries, photovoltaic roof or navigational instruments via a GreenBox to an iPad. 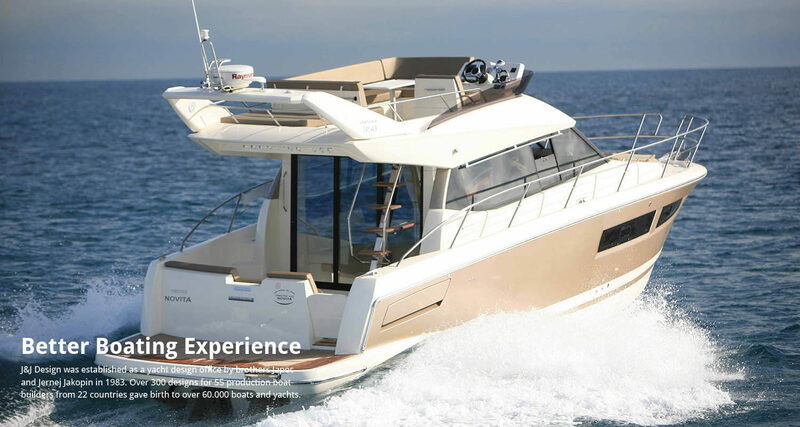 This simplified the life on board and made the use of a Greenline convenient and fun. 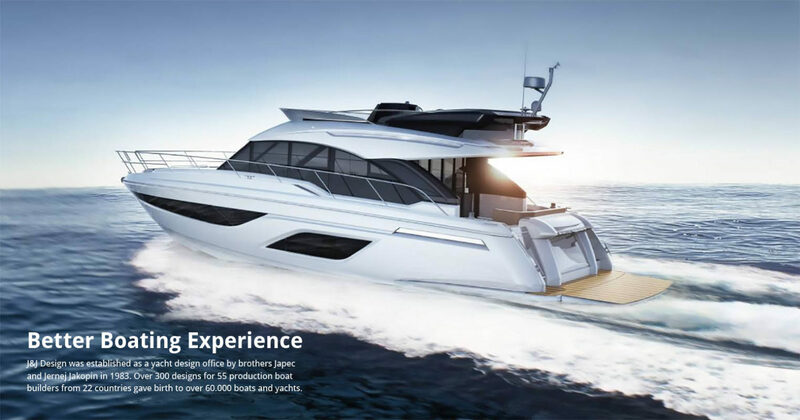 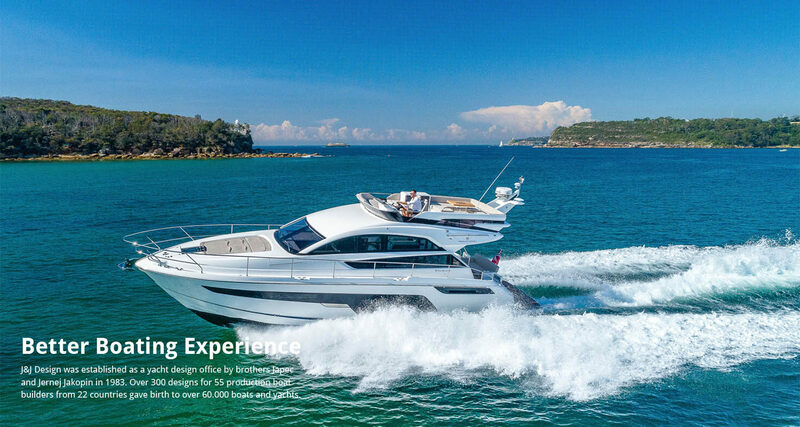 Aquila power catamarans conceived by MarineMax in Florida and built by Sino Eagle Yachts in China defined the vacational poweryacht design for families or charter guests. 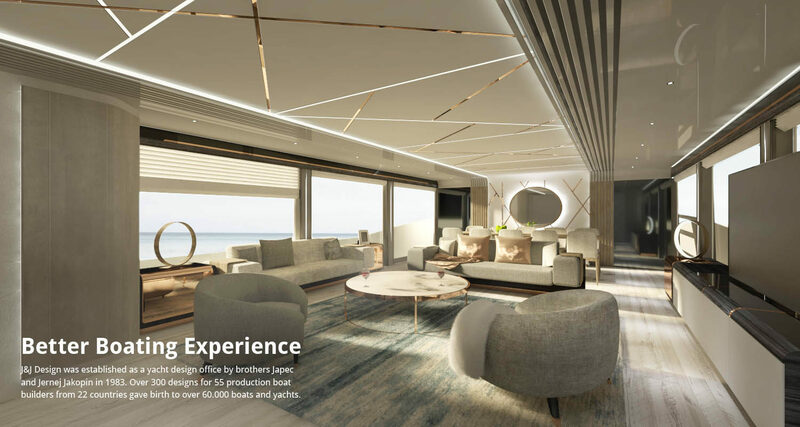 Unsurpassed level of comfort and convenience enabled the sales to fly off the ground and currently the new flagship of the range is on design desk at J&J. 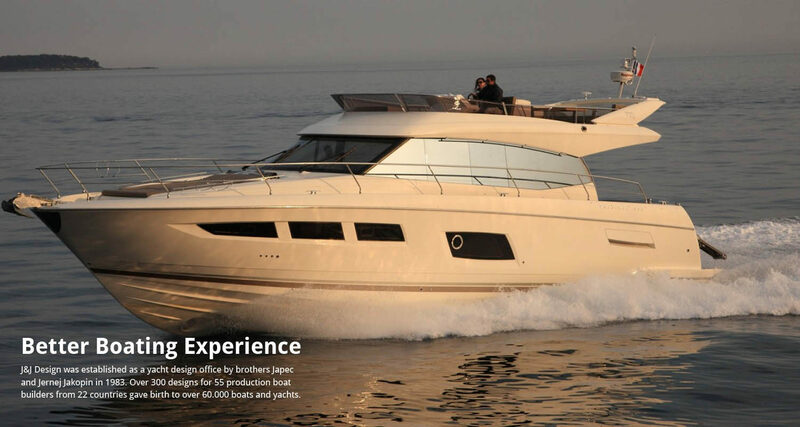 Azimut Atlantis 34 and later 43 represent a new era in production technology for the world’s third largest boatbuilder. 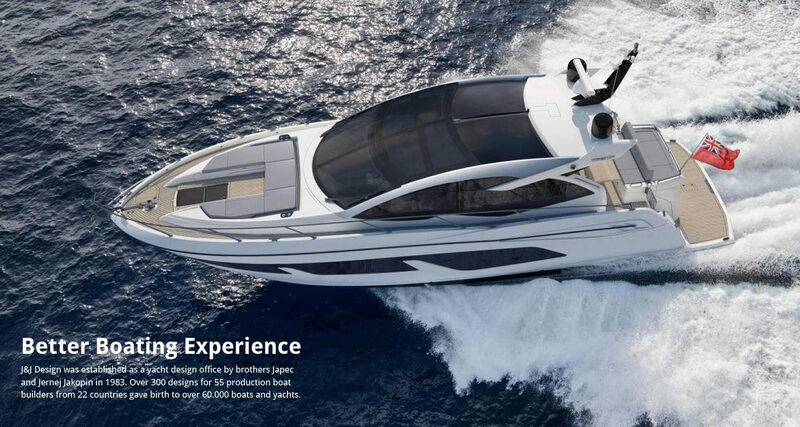 The full integration of design (supplied by Neo Design and developed by J&J), product and production process engineering (both J&J) brought important reduction of assembly manhours, better value stream, increased quality and shorter order to launch lead time. 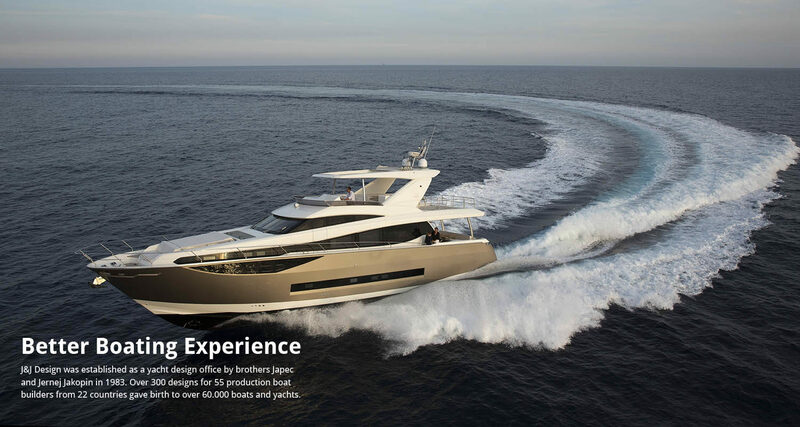 The new Shipman 59, designed jointly with Guillaume Verdier and Doug Peterson (»old« gang working together again…) is a new Shipman in many ways: open full-beam salon with increased hull and side windows, an integrated arch in the cockpit creating a second protected steering station at the companionway, and new epoxy/carbon infusion production technique. 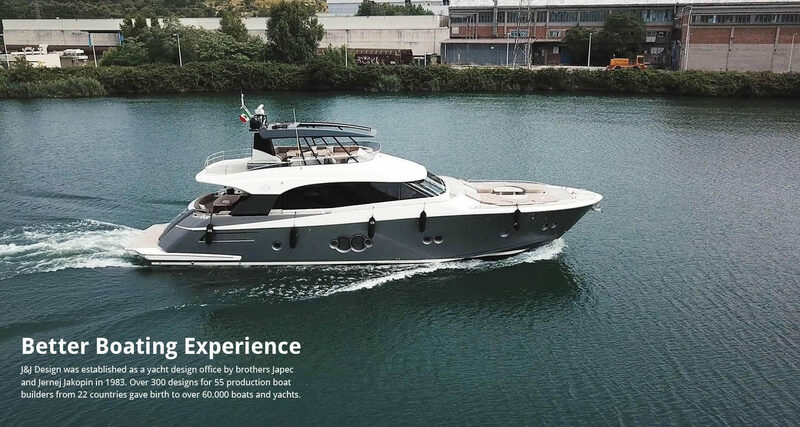 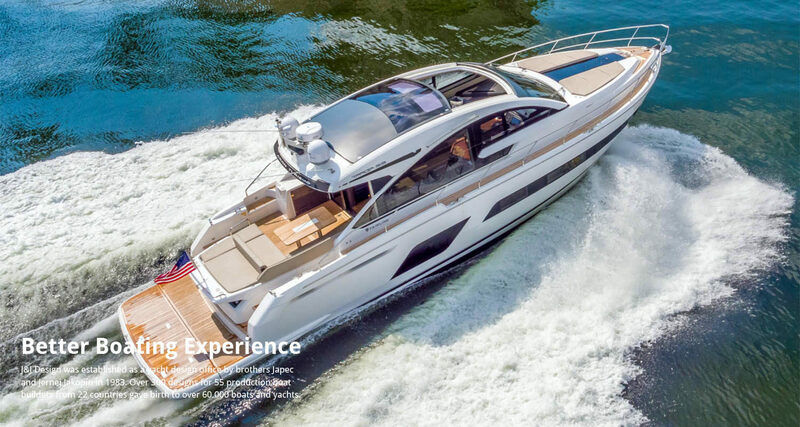 The first design for the largest German builder Bavaria (after 6 years, J&J was sole supplier of design to this yard from 1992 to 2008 with 87 new models in both sail and power arena) is a 40 feet flybridge motoryacht, the first of the new »R« series range. 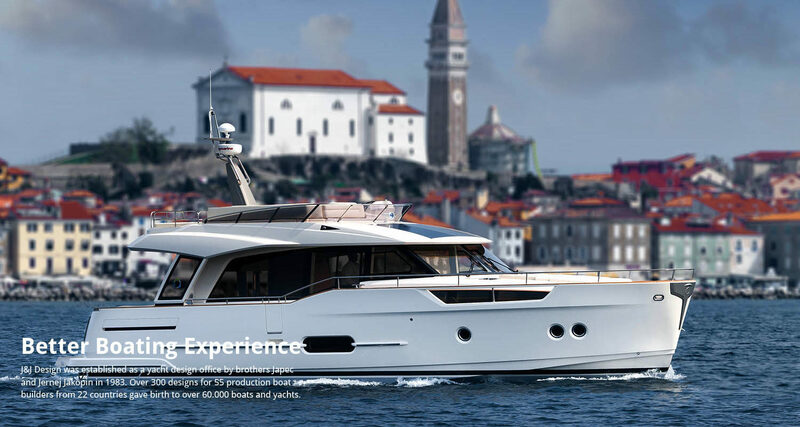 New in production technology, both GRP and assembly, novel in lower and main-deck accommodation and coupled to a sporty, seaworthy hull of superior handling she has all the ingredients for a successful future. 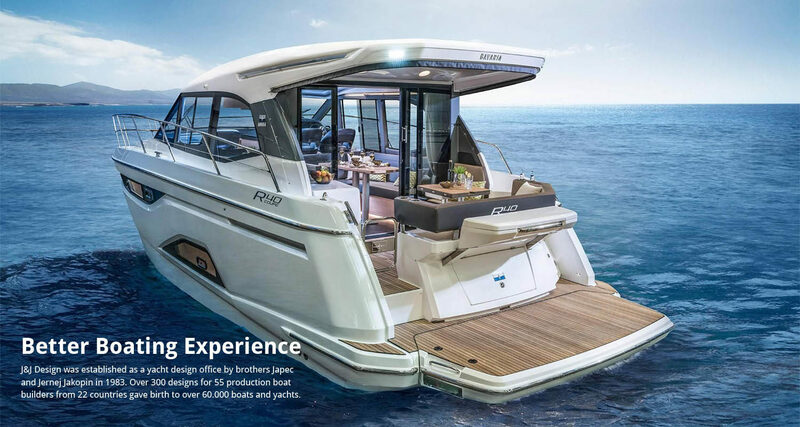 The R40 was launched in May 2016. 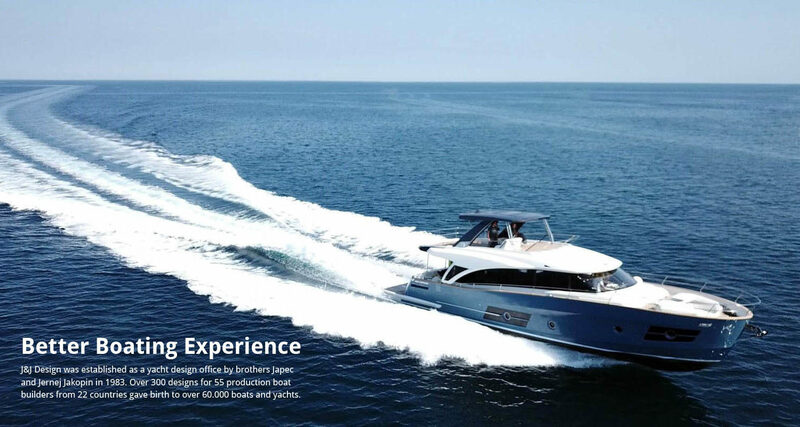 Ocean Class 65, built by Greenline, set new standards in offshore performance coupled to increased comfort and owner convenience. 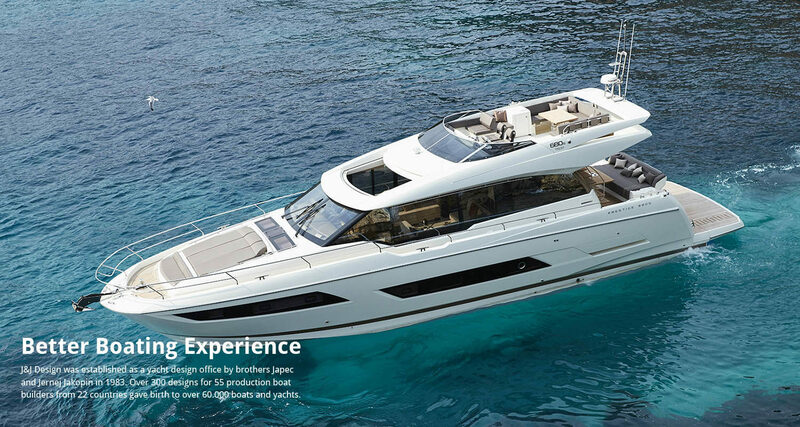 Debuting in Cannes 2017 Ocean Class 65 represents the flagship of the Greenline range. 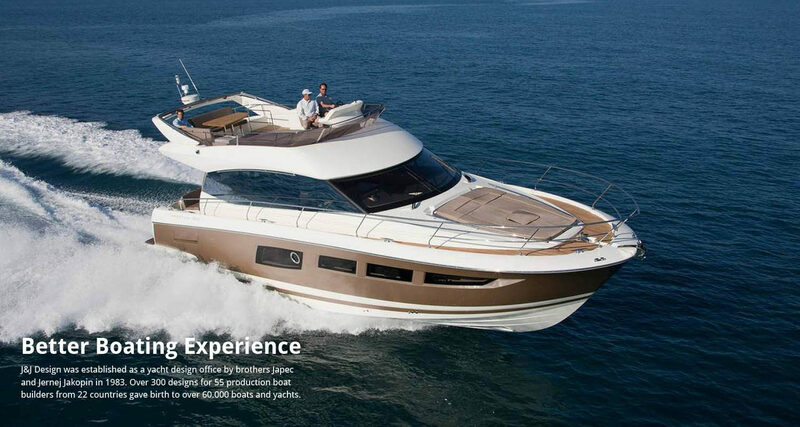 The S.A.F.E. 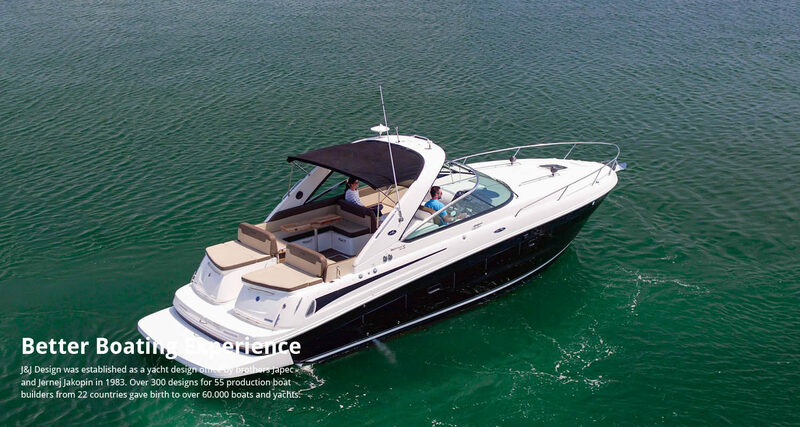 stern platform for outboard powered boats is a major innovation and improvement of boating safety and experience. 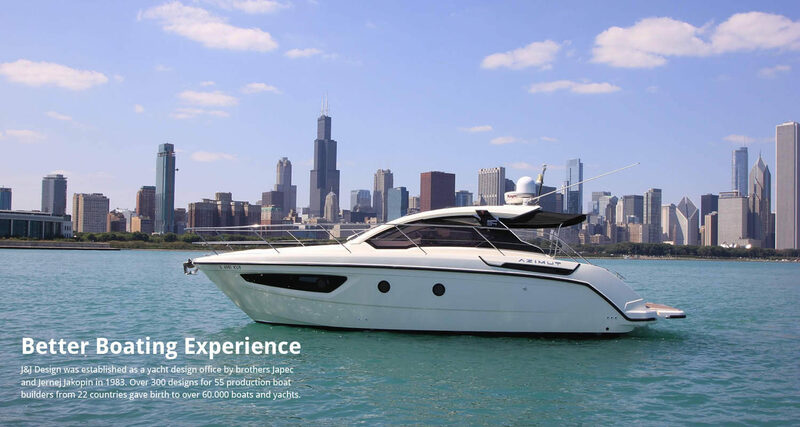 The lifting system was developed by our partner Opacmare, and S.A.F.E. 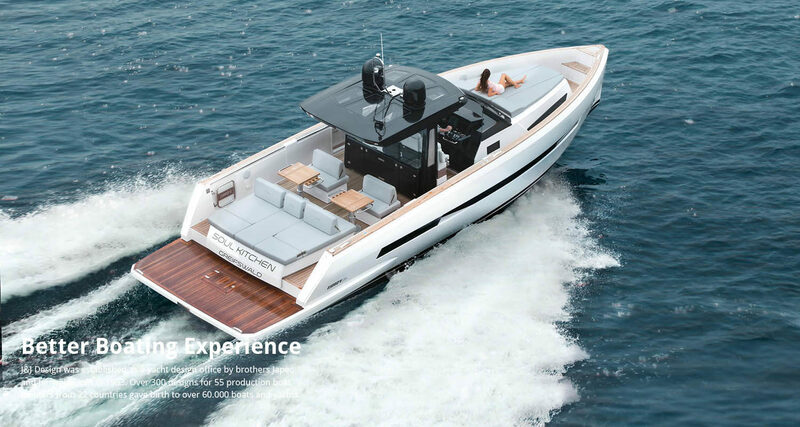 was unveiled at METS 2017 in Amsterdam. 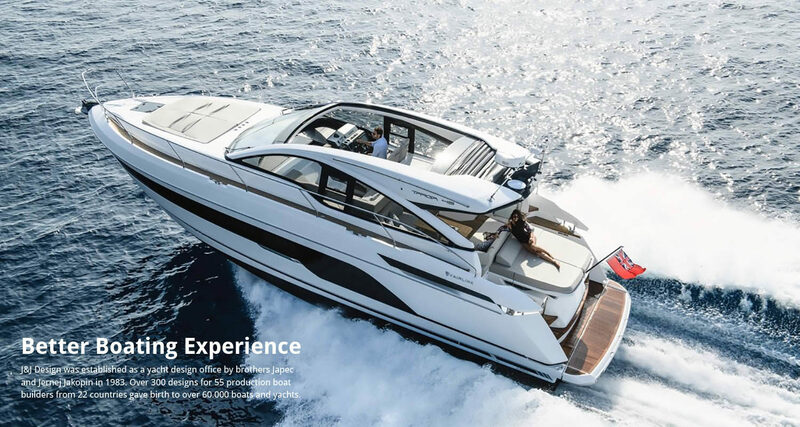 The Bavaria R range was enhanced by the new Bavaria flagship: the 17 m R55 was developed and built to be saluted at first presentation in Duesseldorf in January 2018 with 14 sales. 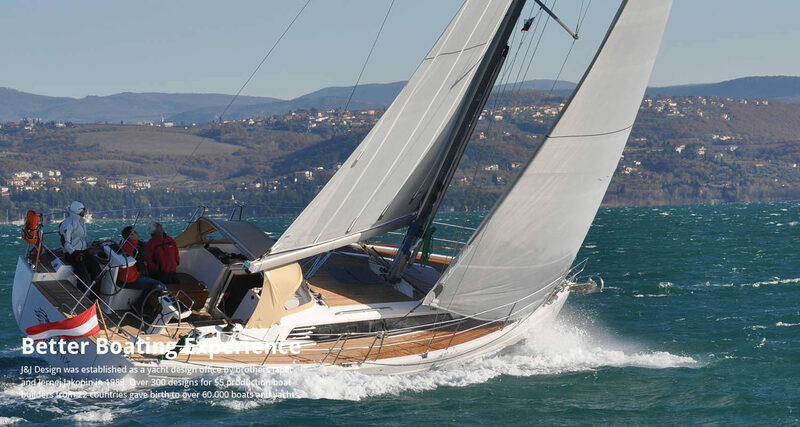 2012 247 Shipman 59 S Shipman Slovenia 18,4 With D. Peterson and G. Verdier.